2625 Highland Ave S Birmingham, AL. | MLS# 791144 | Richard Jacks UABLIVING.com 205-910-2297 | Birmingham AL Real Estate | Contact us to request more information about our Homes for Sale in the Birmingham AL area. This beautifully updated one bedroom condo is located right on Highland Ave and has off-street assigned parking. 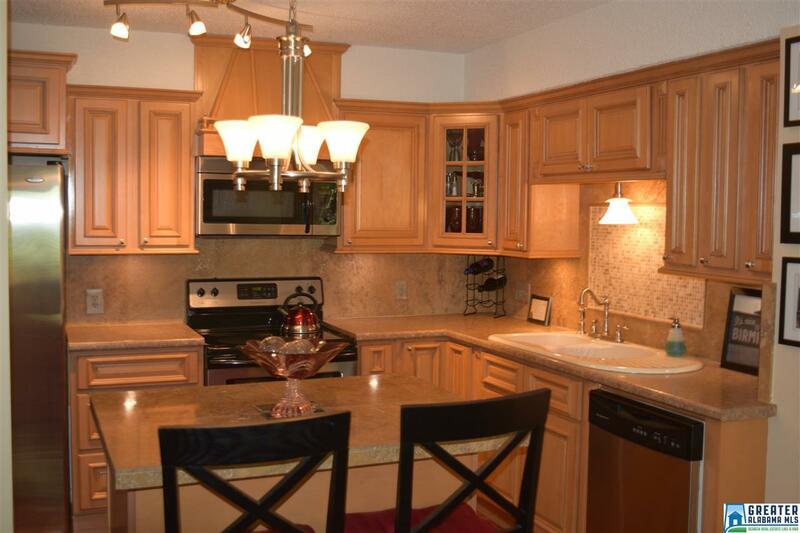 Lots of cabinets, counter space, stainless appliances with updated lighting. Hardwoods throughout with a bath completely updated with stone floors, shower/tub surround and vanity. Laundry facilities are just outside of the unit&apos;s door. A wonderful, move-in ready place to enjoy the Highland Ave neighborhood. Driving Directions: Near The Corner Of Highland Ave And Niazuma Next To The Park Tower Condo Building.